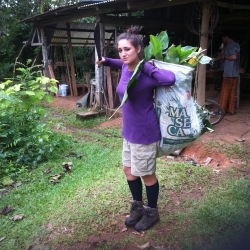 Tori spent four months in Mastatal, Costa Rica doing an internship at Rancho Mastatal, a sustainable living centre. Tori is in the Natural Resources Conservation program, in the Faculty of Forestry at UBC. Sam is a student in the Bachelor of Science in Forest Operations program at UBC. 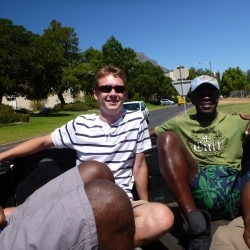 He spent a year at the Stellenbosch University working in the Department of Forest and Wood Science. Sam was able to do this as a student in the Faculty’s Co-op program. May Anne is in the Forest Sciences program in the Faculty of Forestry. 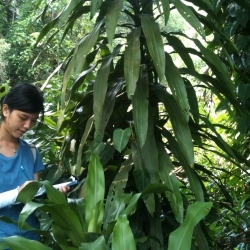 She spent 13 weeks in the Plant Systematics Laboratory in the Department of Biological Sciences of the National University of Singapore. 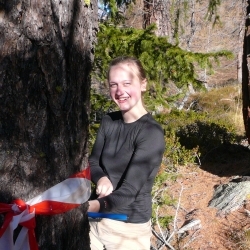 Lise graduated from the Faculty of Forestry with a Bachelor of Forestry. 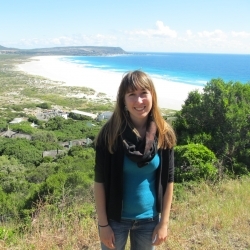 In her third year she spent a year working for the Stellenbosch University as a forest engineer. Emily is in the Forest Resources Management program at UBC. 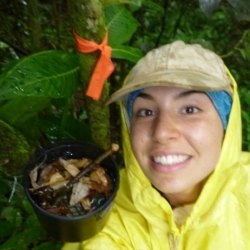 She is spent three months in Costa Rica helping a Masters student from UBC collect data on the ecology of tree holes. Debbie, an undergraduate student in the Faculty of Forestry, completed an internship with the Great Basin Institute in the United States. 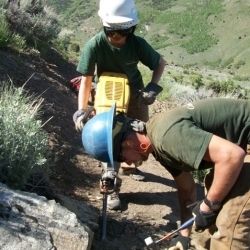 The internship was based out of Reno, Nevada and involved working on ecological restoration projects in the region. 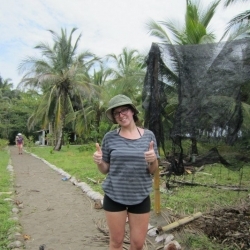 Andrea graduated from the Natural Resources Conservation program, Global Perspectives Major at UBC. 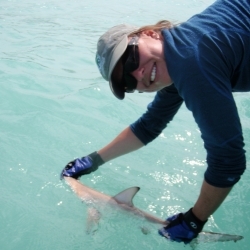 In her third year of the program, Andrea completed an internship for the Galapagos National Park and Marine Reserve where she spent time surveying and tagging wildlife. Andrea has moved on to a Masters at the Fisheries Centre at UBC. Cassandra graduated from the Bachelor of Science in Natural Resources Conservation program, Science and Management Major at UBC. 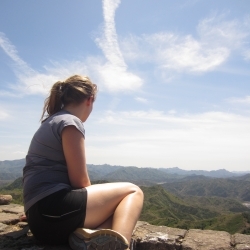 During her degree, Cassandra participated in Go Global’s Group Study Program, Exploring Forestry and Conservation in China.